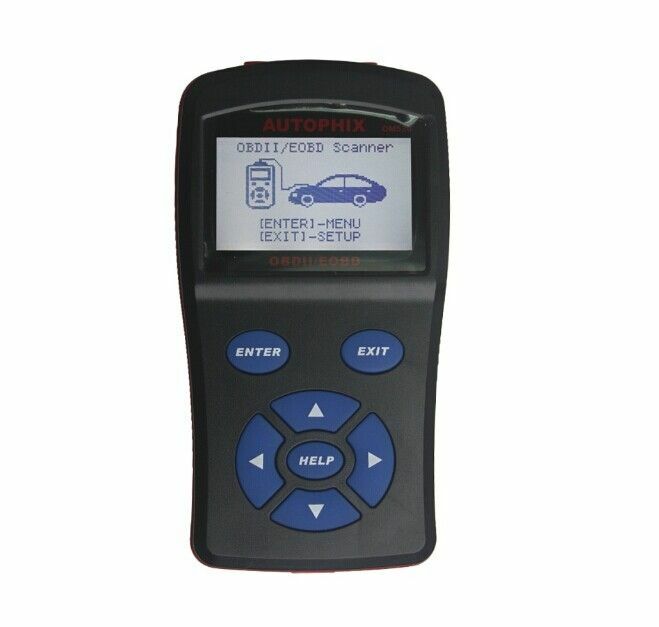 1.OBDMATE OM520 can used to test New model car with CAN,J1850 PWM,J1850 VPW,ISO9141 and KWP2000 protocols vehicles. 2.OBDMATE OM520 can display vehicle current trip information(Distance,Fuel used,Avg Speed). 3.Software can upgrade via internet. 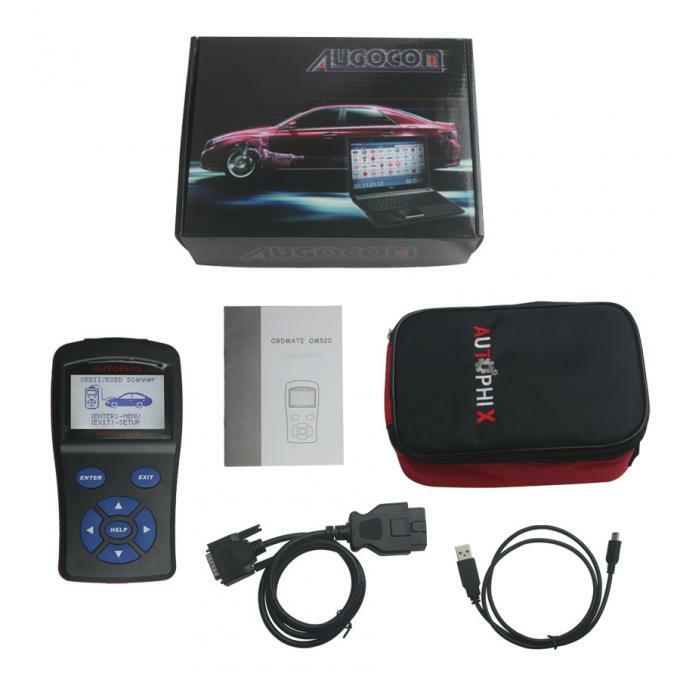 4.Easily determines the cause of the "Check Engine Light ( MIL)"